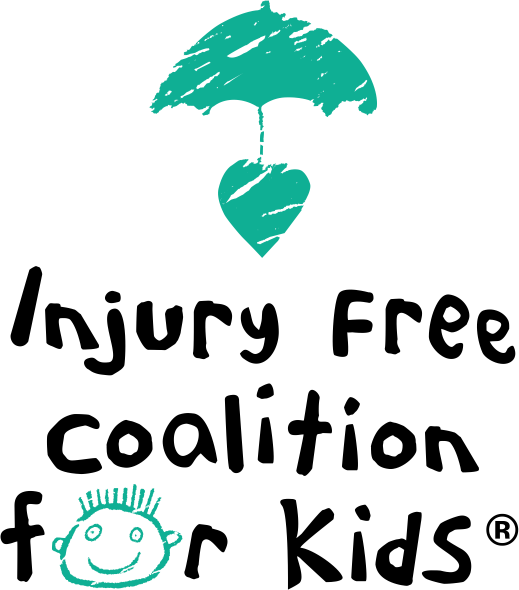 Forging New Frontiers, the annual conference of Injury Free Coalition for Kids®, has become a valuable meeting to foster collaborative research, develop best practices and address challenges in the field of injury prevention. Study and encourage research in the field of injury prevention. Learn about designing, planning and building healthy communities. Share and explore challenges and successes in community-based injury prevention programming with a goal of helping trauma centers develop and improve injury prevention programs. Share information about innovative injury prevention best practices. Describe how trauma centers can develop and evaluate community-based injury prevention programs. Identify opportunities for multi-city projects and research as well as opportunities to learn more about translating research into practice in minority and resource-limited communities. Revitalize their creative energies in order to continue to innovate and sustain healthy communities. To respond to the call for abstracts and/or call for workshops click on the appropriate link.